ST. PETERSBURG – Russian society’s perception of the building and use of nuclear power plants, the cooperation between nonprofits and the atomic industry and the effects of public opinion on nuclear issues is one of the most disputed questions in the environmental movement. PETERSBURG – Russian society’s perception of the building and use of nuclear power plants, the cooperation between nonprofits and the atomic industry and the effects of public opinion on nuclear issues is one of the most disputed questions in the environmental movement. So said Russian environmental leaders gathered at Bellona’s yearly All Russia Conference of Ecological Activists. This year’s conference, which concludes Wednesday, is titled “Reality and Perspectives for the Environmental Movement in Russia. It gathered some 100 ecologists from all corners of the country. Alexander Nikitin, chairman of the Environmental Rights Center (ERC) Bellona, said Russians were generally afraid of anything mentioning the word “atomic,” a fear buttressed by accidents at nuclear power plants. Moreover, said Nikitin, Russians are wont to trust anything at all, from the government to informed specialists to the nuclear industry as a whole. 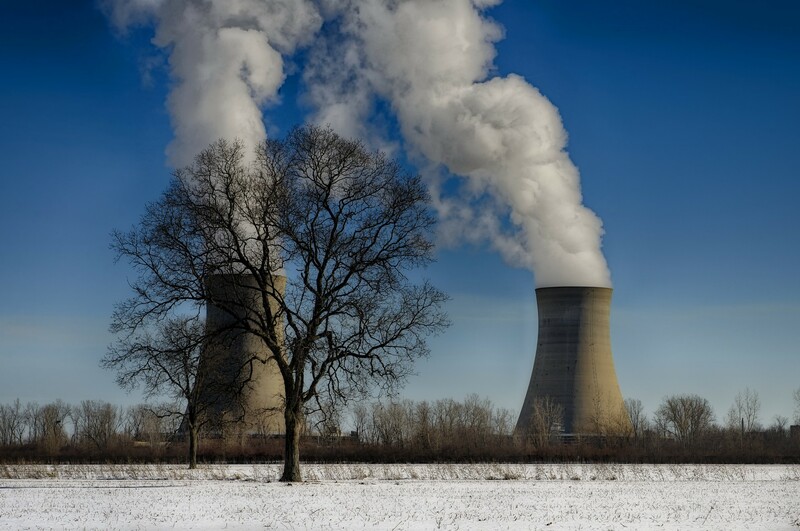 According to Andrei Ozharovsky, a nuclear industry expert with Bellona, falsehoods perpetuated by the nuclear industry substantiate the distrust of nonprofits and the public alike. Ozharovsky pointed to irregularities in numerous public hearings, which are required by the government for any nuclear construction project to be legal. He singled out information provided for a public hearing concerning running one of the reactors at the Kola Nuclear Power Plant at 107 percent capacity. The information provided by the nuclear industry incorrectly indicated that the Murmansk Region, where the plant is located, had no wind energy plants, a direct contradiction of information furnished by the Kola branch of the Russian Academy of Sciences. “Examples of such lies passed off to local population [for their consideration in public hearings] are plentiful,” said Ozharovsky. If populations throughout Russia respond without protest to nuclear power plant buildouts, then the issue of building temporary or permanent sites for the storage of nuclear waste excite disagreement. The “not in my backyard” principle seems to be the rule. According to Oleg Bodrov, head of the Decommission network, radioactive and nuclear waste should be buried in regions receiving funding from electricity production provided by nuclear sources. Nevertheless, legislation guiding the handling of radioactive waste indicates that it must be put into certified points for storage of radioactive waste. This, according to Nikitin, means waste can be buried, dug up and transported between regions. “All points of storage are controlled and have the feature of reverability – that means that in the circumstances of force majeure, radioactive waste can be repacked, resituated and rebuiried,” said Nikitin. According to this legislation, radioactive waste is divided into two categories: historic, or that waste produced before 2011, and that which was produced later. According to activist Vitaly Servetnik, who is an opponent of nuclear power, the relationship nuclear power plants and radioactive waste handling must be taken into account at the level of planning and engineering when new nuclear installations are considered. As concerns public participation in approving or rejecting dangerous nuclear projects, Yury Kavsha, head of the Telman municipality in the heavily nuclear Leningrad Region, said public input is a must and dangerous buildouts should be decided on the level of popular referendums. “All else is baloney,” he said. “City councils can’t make these decisions – councils are comprised of a few dozen deputies who can be bought and willingly sold,” said Kavsha. He added that the situation had devolved to a level where people themselves have to make their interested know to contractors of nuclear projects at public hearings. Often that involved inconvenient travel. Unless there are serious objections to the construction of a dangerous installation, said Kavsha, such hearings usually only draw about 10 to 15 people.